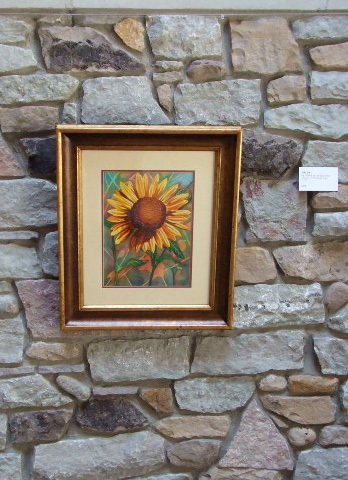 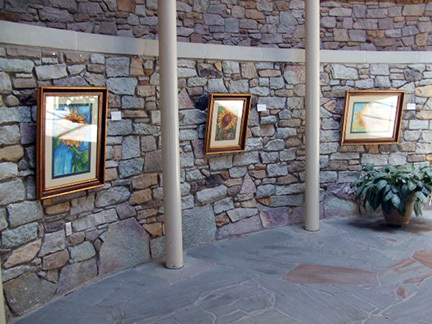 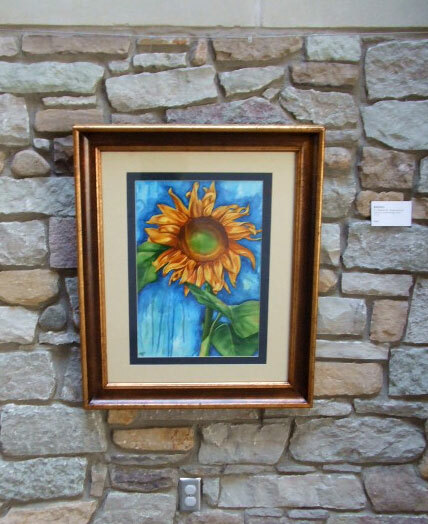 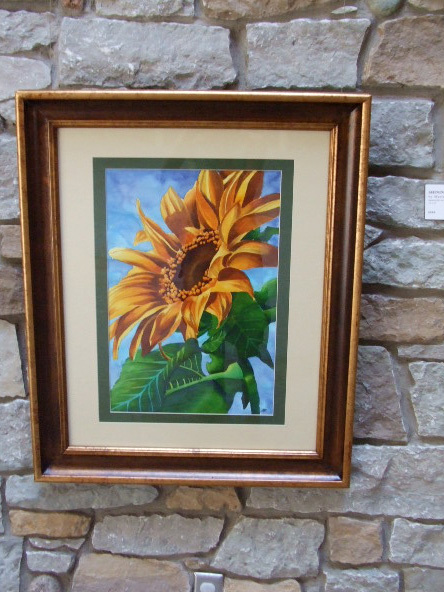 In 2008, after being a participant in the “Naturally Inspired Paint Out”, I was asked to do a solo exhibit in the White River Gardens Schaefer Rotunda. 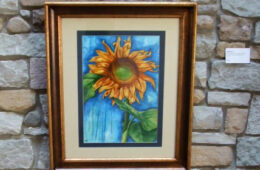 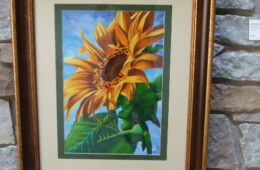 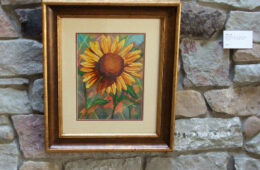 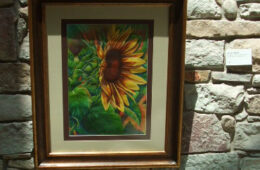 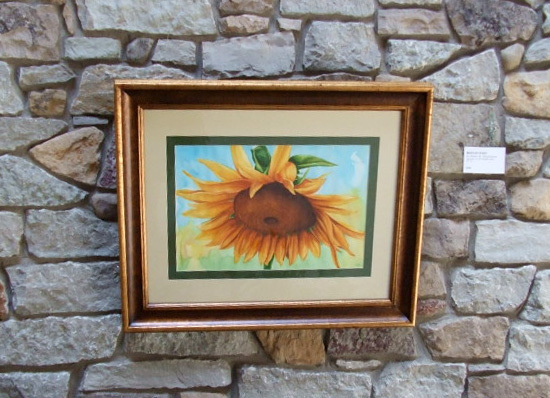 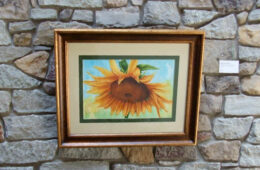 I was very honored that my “Sunflower Series” was a perfect fit for the gardens target demographic. 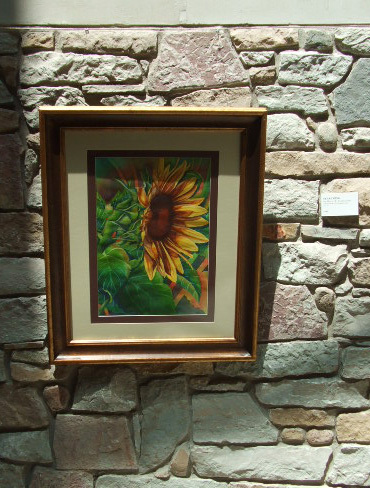 I made wonderful connections from the annual fundraiser prior year. 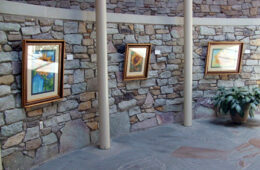 Many thanks from myself to the membership and administrative staff for orchestrating this amazing opportunity.